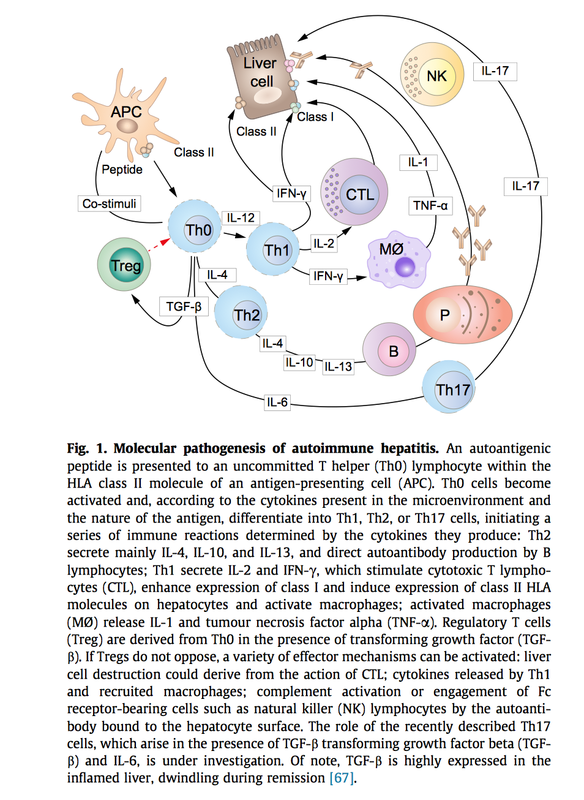 hepatitis E IgM antibody assay. Ceruloplasmin (initial screening test for Wilson’s disease). 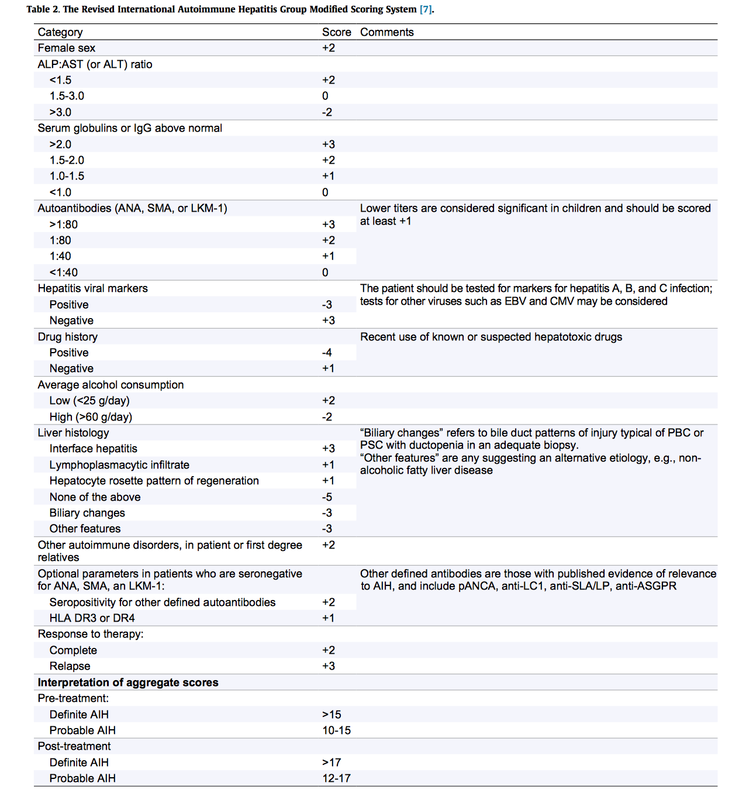 AIH tests, ANA, measurement of specific immunoglobulins. 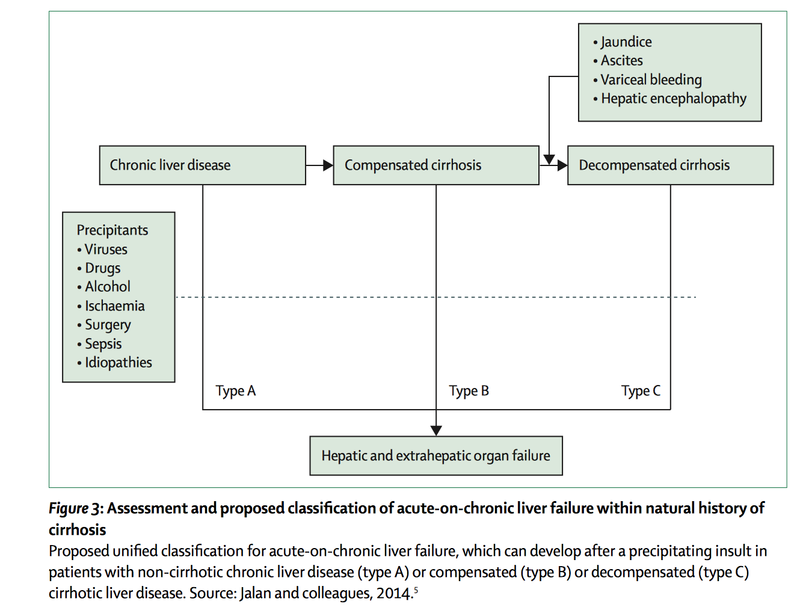 ALT > 3 times upper limit of normal and a T Bi > 2 times upper limit : combined test is used to define clinically significant abnormalities on liver tests, with further verification through the analysis of additional clinical data NEJM 2006. 48 yo M is seen in the clinic. Labs include the following. 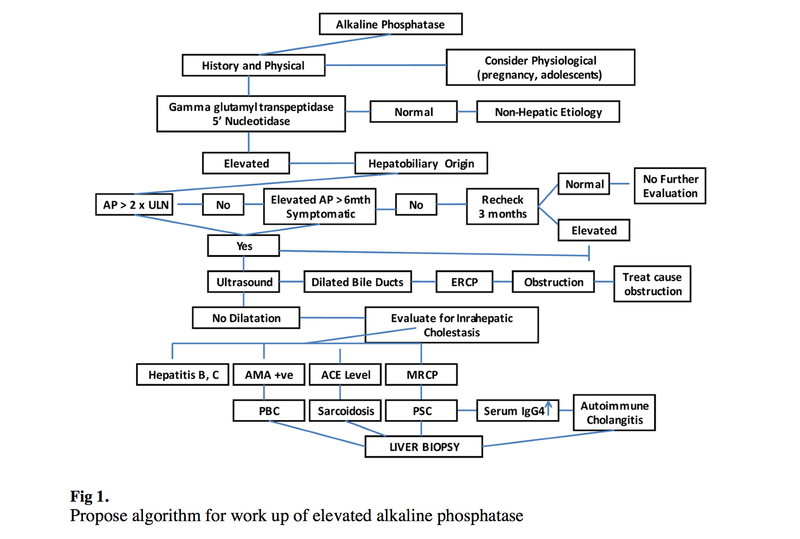 What are the non-hepatic causes of increase in ALP? But, our patient has increase in AST and ALT as well. It is likely liver in origin. GGT was done , and was increased. 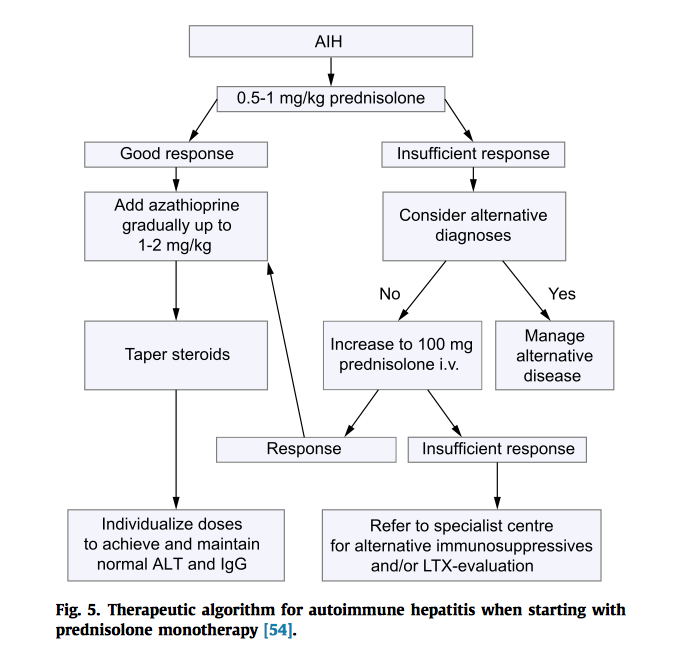 So, what is the pattern of hepatitis in our patient? There are 4 pattern of hepatitis. So, based on this, our patient can have either of the following. How do you differentiate between the two? 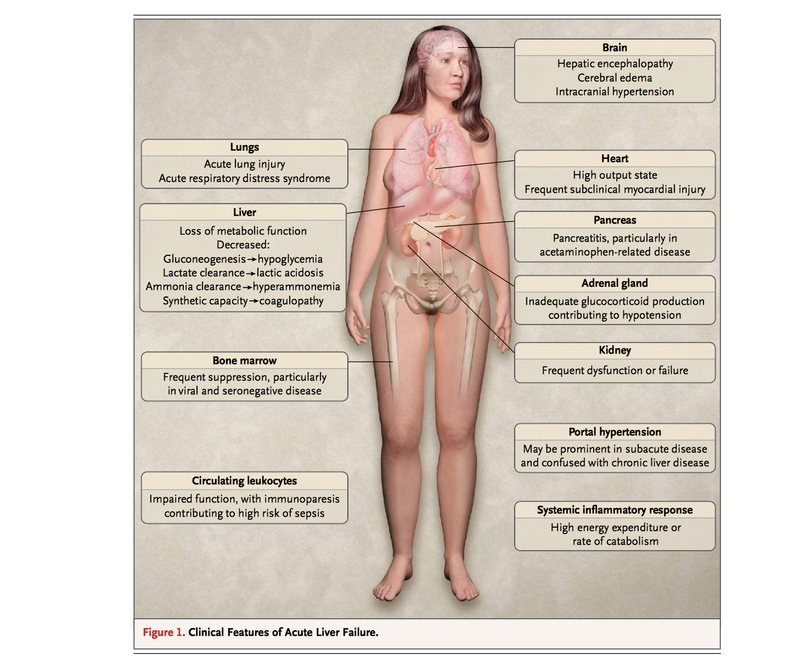 USG abdomen or MRCP to look for CBD dilatation. Our patient does not have CBD dilatation. 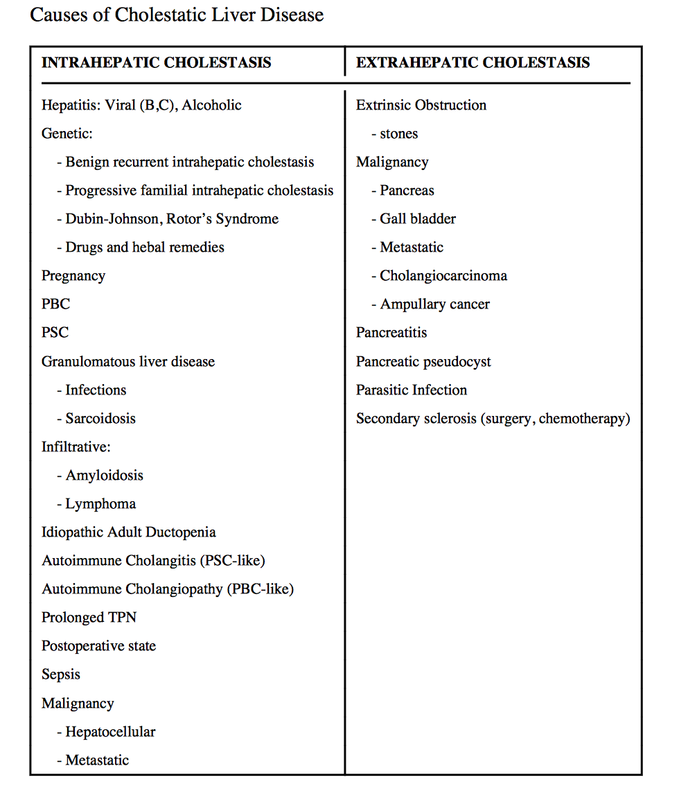 So, it has to be the intrahepatic cholestasis? 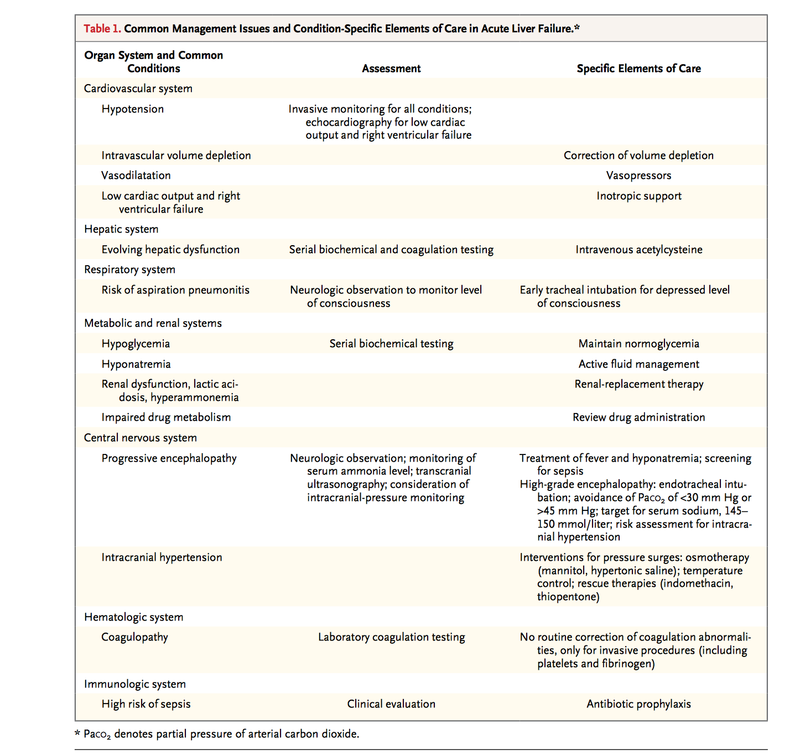 What are the common causes. Our patient does not have hx of Alcohol, Hep B and Hep C test are normal. Liver biopsy is done to assess for the other cause.